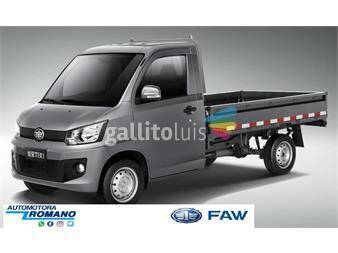 UTILITARIO ÚNICA PARA TRABAJO Y PASEO DFSK 0KM U$D11.490! 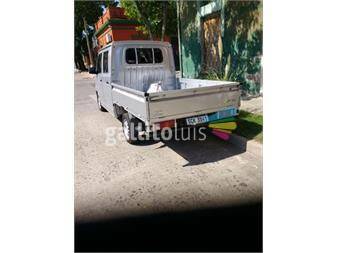 OPORTUNIDAD!!! 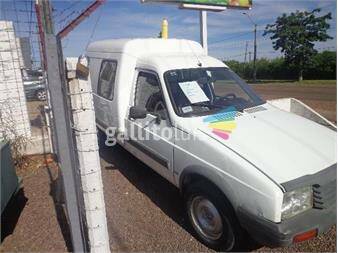 CAMIONETA DFSK DOBLE CABINA FULL!!! 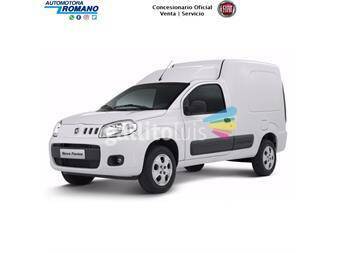 Fiat Fiorino 1.4 cc okm. DFSK EQ 6360LF MINI PANEL VAN !! !